Bare windows no more! 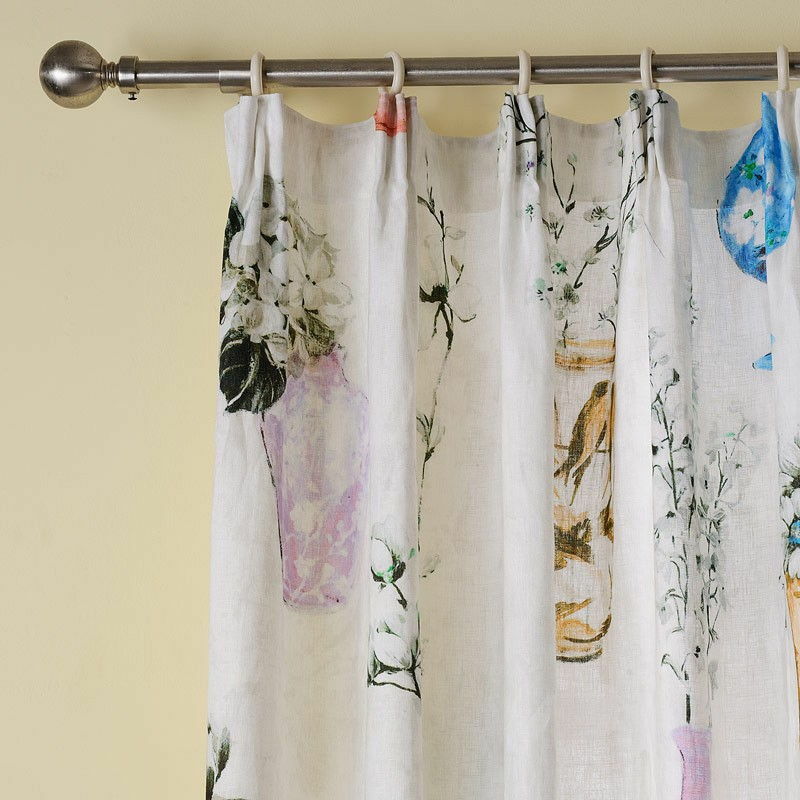 Inject beauty and charm into your hope with these curtains. 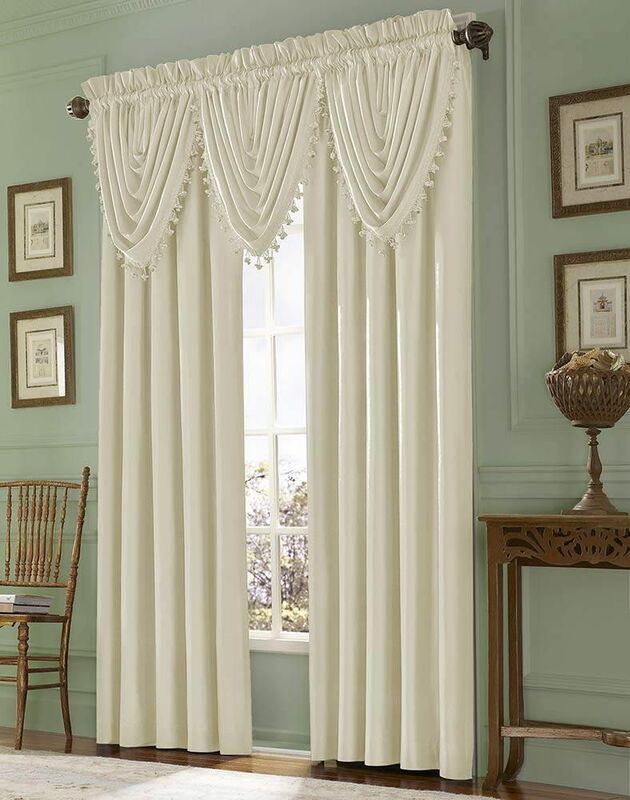 There are few window treatments that come close to being as beautiful and classic as a large, full set of drapes hanging languidly from a window with the sunlight streaming in between the frays. Available in just about every colour, style, material, and size you can imagine, a single panel can cost as little as RM50 to thousands of dollars, depending on what you’re looking for. 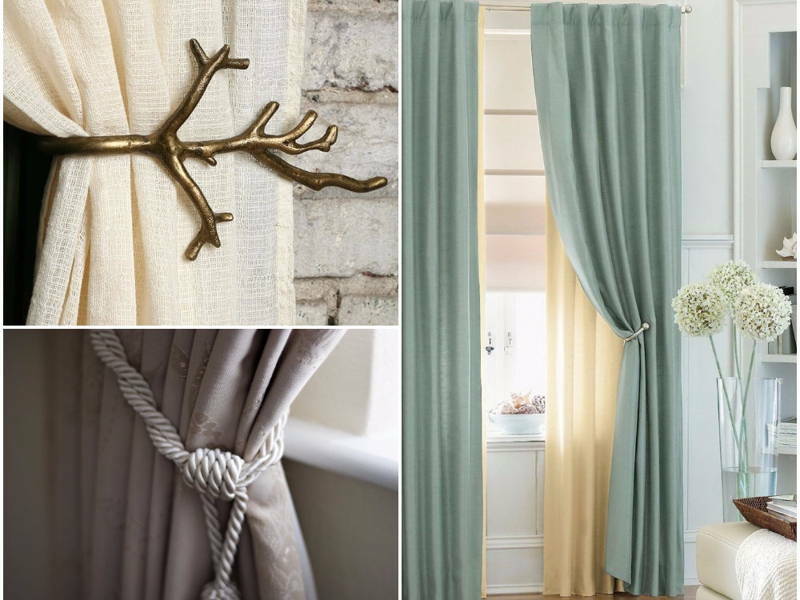 From airy and sheer curtains to heavy black-out drapes that keep the room cloaked in comforting darkness, curtains will inevitably draw eyes to any room’s décor. 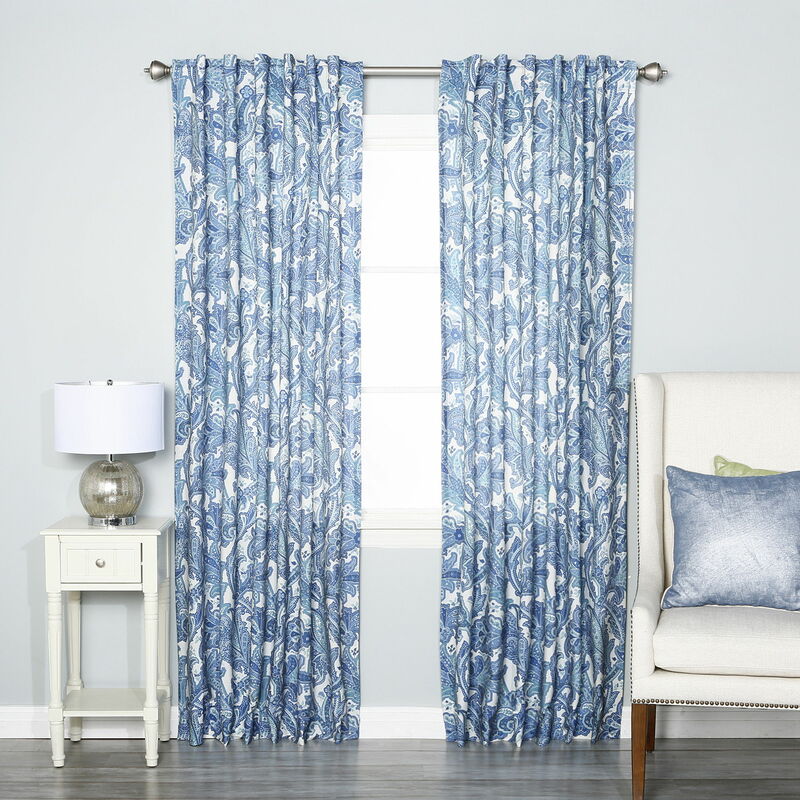 In this article, I’ll be using curtains and drapes interchangeably although traditionally, curtains are more casual and made with lighter fabric while drapes have a formal air and are made with heavier material. If you have 2 different prints in mind, tent flaps are fantastic opportunities to bring them together by using different prints on both sides of the certain. The flaps can be pinned open to the side or let loose, optimal for those who want full light and privacy control. Suitable for: Contemporary dining rooms and modern master bedrooms. What you can use to create this look ranges from simple pieces of fabric to elaborate tassels, but the result is a look that is graceful and elegant regardless. 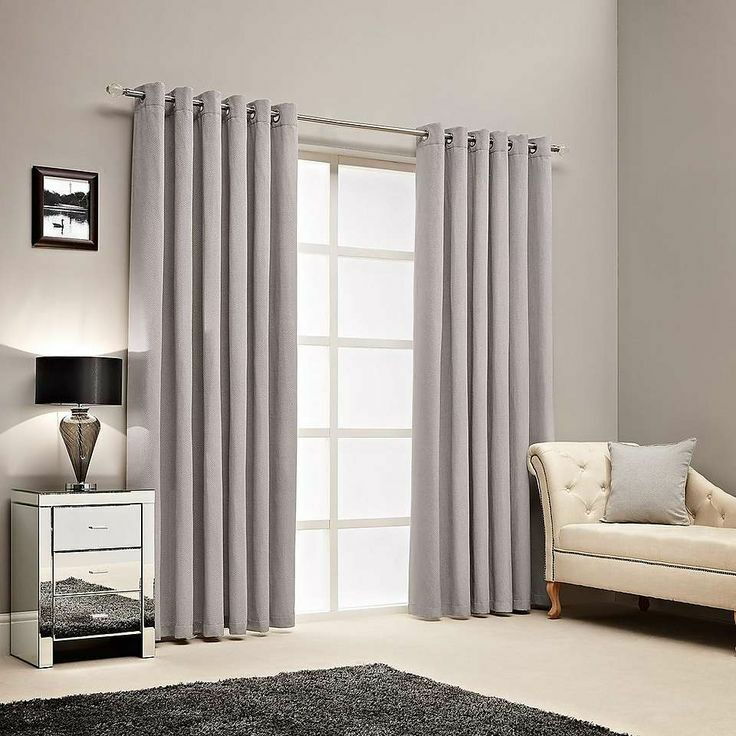 These also offer maximum light control while keeping the curtain in place, so they’re particularly ideal for drafty rooms where billowing curtains can get in the way. Suitable for: Kitchens that open to an outdoor space and drafty rooms. This looks particularly lovely with sheer panels to create a sense of poetry and romance. Rooms are instantly imbued with a sense of softness, while letting in plenty of light. Layering it with a heavier shade can offer a more complex and interesting look, and comes in handy when you want complete darkness. Creating a sultry silhouette to add a bit of mystery to a room, these look their best against oversize windows. Traditionally, hourglass curtains are held in place between rods at the top and bottom, and the centre is drawn together with a tieback. Suitable for: Rooms with large French windows or tall, narrow windows. 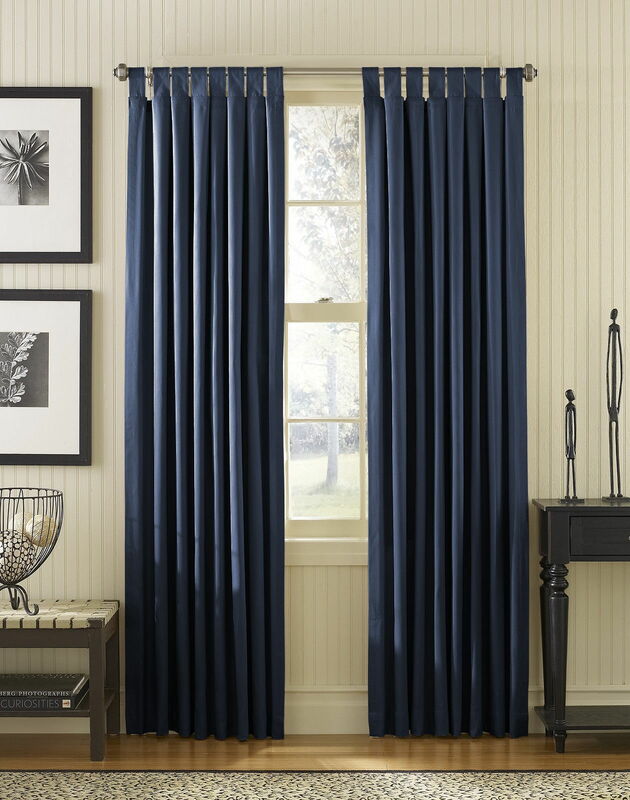 An easy and casual look, rod pockets work by sewing a casing across the top of the panel and stringing a curtain rod through it. The gathered effect is relaxing and unfussy, though sliding the curtains back and forth is generally not as smooth an experience. Use it for rooms where you won’t be opening and closing the curtains a lot. Suitable for: Casual recreational rooms and industrial home offices. There are a few different styles of pleats, but no matter the style, the regular rows of pinched fabric offer a neat, refined look that is more formal and distinguished. 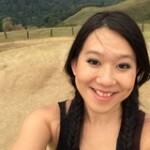 Pleats can range from traditional pencil pleats to formal and heavy goblet pleats. 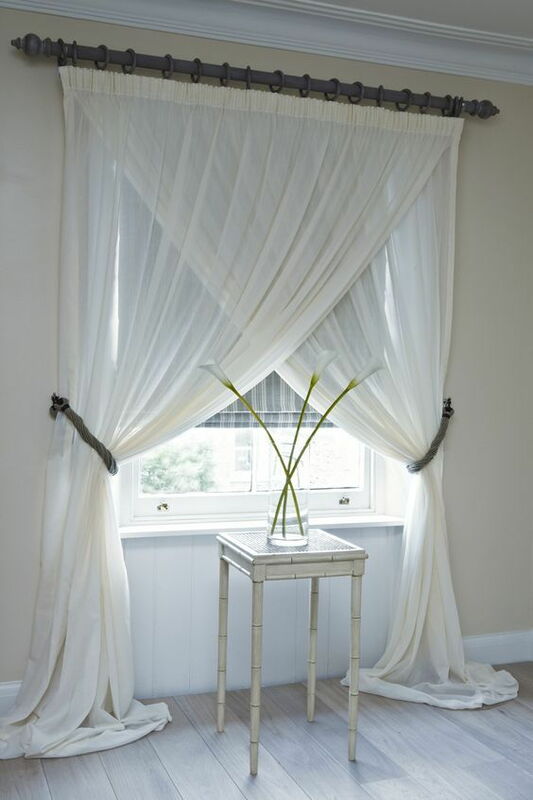 This style features broad loops along the top edge of the curtain, offering a modern but informal feel. 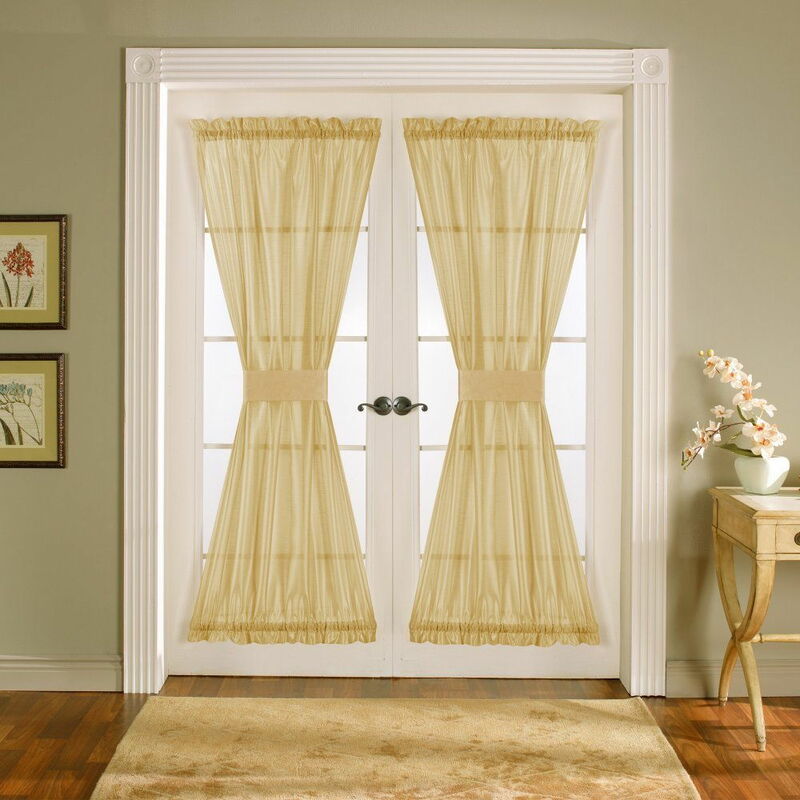 A more decorative window treatment solution, these work best with curtains which are less heavy than drapes, as heavier materials can make moving the panels difficult. Suitable for: Breakfast or reading nooks, and family libraries. To achieve this treatment, metal rings are inserted at regular intervals across the fabric heading. The panel is then hung by the metal rings through a decorative rod to form soft, deep folds that look clean and crisp. Perfect for contemporary interior schemes. Suitable for: Contemporary home offices and light, airy guest rooms. These are not made up window treatments, I promise you. 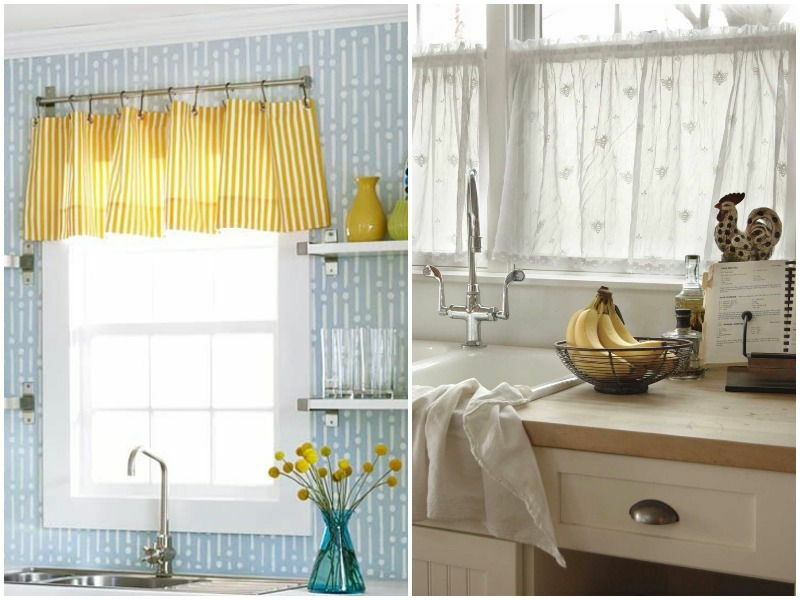 If you’re the type to eschew the tradition of long billowy curtains, or if a particular window doesn’t allow for standard window treatments, these iteration of drapes still offer a sense of charm that’s uniquely their own. 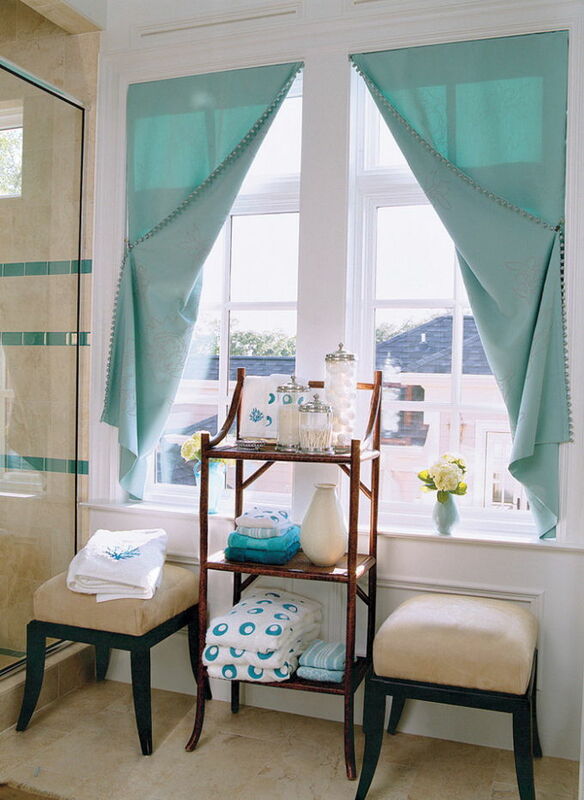 Valences are pieces of cloth that cover the uppermost part of the window to let in plenty of light. These are usually installed in rooms where privacy is not necessarily a priority, or used in tandem with different window treatments to conceal curtain rods while adding an interesting layer into the mix. Suitable for: Kitchens (when used on its own) and bedrooms (when used with other treatments to create a new dimension). Swags are the formal, grown-up version of valences. Capable of commanding the attention of the room, the style ranges from light and simple to complex and ornamental. Fabric is draped across the top of the window while the ends are allowed to cascade down, creating an effortless Victorian ambiance. Suitable for: Opulent bedrooms, dining areas, and living rooms. A window scarf is a long piece of lightweight fabric, designed to be wrapped loosely around a decorative curtain rods or through brackets placed on either side the window frame. Romantic and soft, scarves are all about its endless length of fabric as the ends puddle on the floor for an opulent feel that isn’t over embellished. 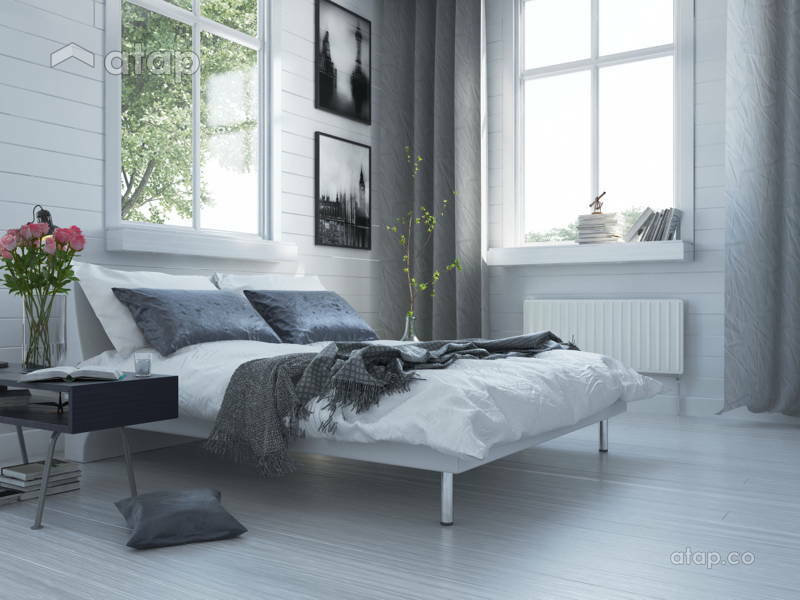 Suitable for: Master bedrooms with lots of space to create a sense of intimacy. Looking for something more casual? Read the part one of our article on blinds and shades.